Himalayan Healing Shilajit is the highest quality Shilajit Resin originating from the Upper Himalayan and Karakoram Mountains of Pakistan. Only the highest grade (Gold Grade) is considered to have all of the legendary properties one reads about. 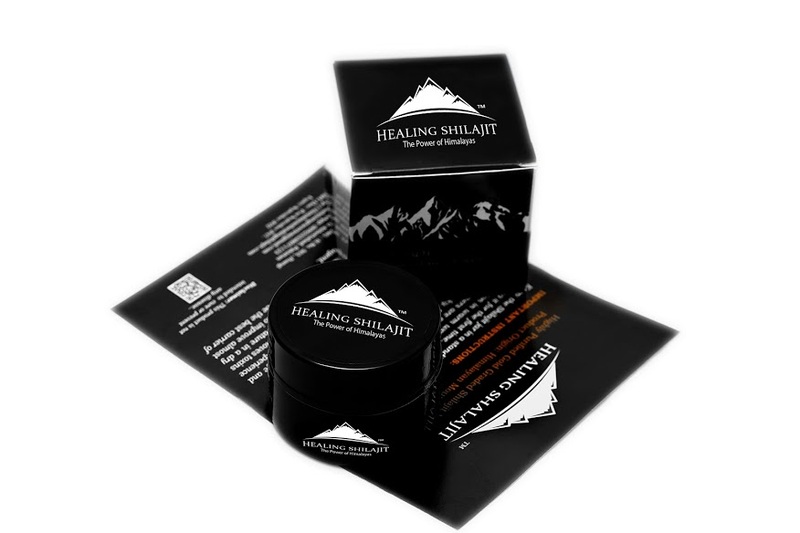 Because we personally travel to the source and deal directly with the indigenous people who have been hand collecting Shilajit for centuries, we are able to select only the highest grade Shilajit. We are the only source for authentic gold grade Shilajit outside of the areas where it is collected. We produce our Shilajit fresh perfect every order unlike others who have stock waiting on shelves since months. This is what makes our Shilajit special. Our Shilajit is lab tested and is free from any kind of health hazard. It is 100% food safe. We are transparent with sharing lab test report with our customers so they can be sure about its consumption. We ship directly from the origin so you can be sure about its origin and authenticity. Estimated Shipping takes normally 2-3 weeks to USA and worldwide but it is worth to wait because in return you get the worth in the best quality. 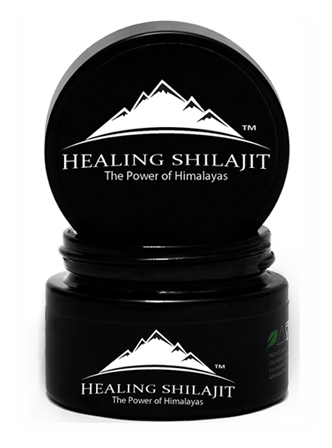 What Makes Himalayan Healing Shilajit Standout? 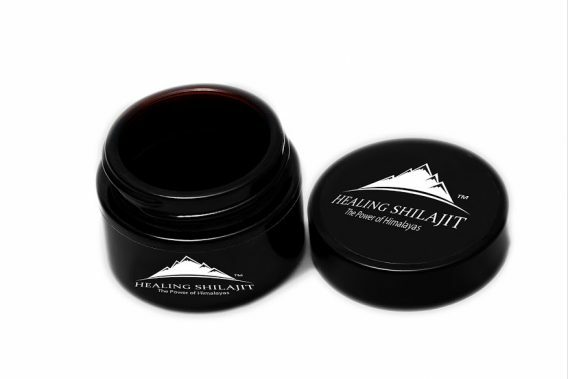 Shilajit quality, its purity and potency depends upon the location and altitude the Shilajit is harvested from, the purification techniques used and, most importantly, the quality of the Shilajit. 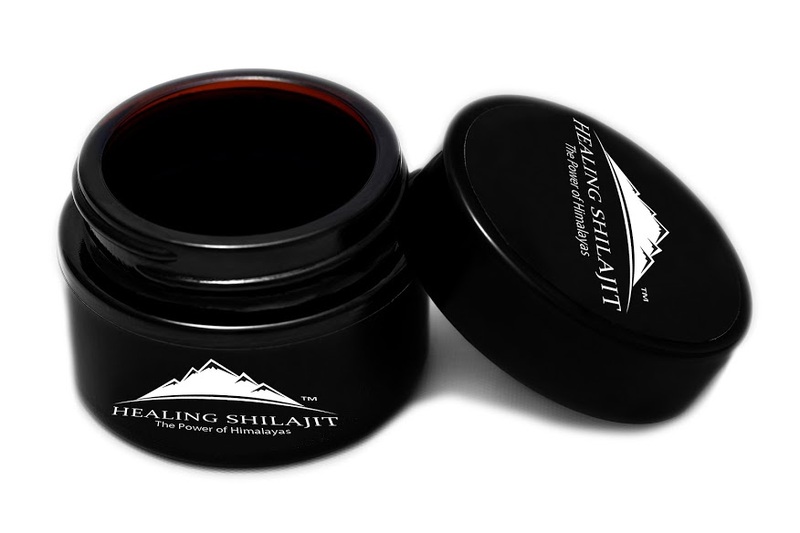 Himalayan Healing Shilajit is extracted from regions of Gilgit, Skardu – Baltistan. This region is known to be the “Roof of the World”. The environment is pristine and free from pollutants, fertilizers and chemicals. Himalayan Healing Shilajit is 100% herbal organic Shilajit containing over 85 minerals and trace elements the human body needs to function optimally and fulvic acid which helps the body absorb these minerals at a cellular level. Shilajit has been consumed as a dietary supplement for thousands of years in Asia because of the many benefits it provides. It is known as “Destroyer of Weakness”. Shilajit is considered to be the best carrier of energy in the human body. Contains 85+ minerals in ionic form, Triterpenes, DBPs and trace elements that the human body needs to function optimally, and Fulvic and Humic Acids which helps the body absorb these minerals at the cellular level. Shilajit is a wonderful health, energy, and immune system enhancer, the best natural antioxidant! Shilajit has been consumed as a dietary supplement for thousands of years in Asia because of the many benefits it provides. Shilajit supports the body’s optimum energy metabolism rate which naturally slows as we age. It is considered by traditional Ayurvedic medicine to increase the central energy of body and mind and is famous for being supporting a healthy reproductive system in both men and women. 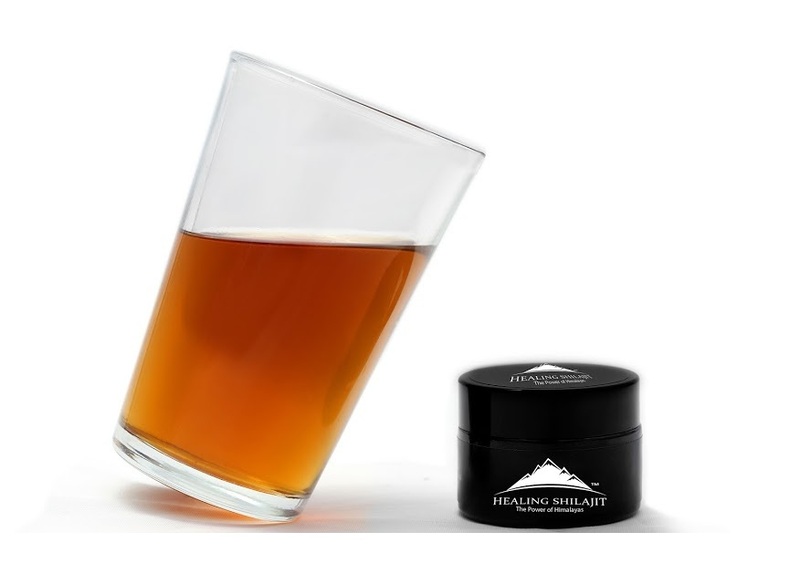 Himalayan Shilajit has traditionally been consumed to nourish and support the immune system of the body to increase strength, stamina and pain endurance. Shilajit has been traditionally used to support recovery time of muscles and tendons. 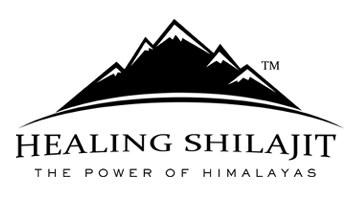 Shilajit provides a natural organic way to maintain health and support athletic performance. Himalayan Healing Shilajit is considered as the best supplement for overall wellbeing of the body and a great relaxant as it substantially reduces the stress level. The minerals in Shilajit are in ionic form, which means the body can more easily absorb and move them to areas where the minerals are needed for growth and maintenance of cells. Consume Shilajit of grain or pea size on empty stomach with warm water or directly. Double the quantity if you are taking this with warm water/milk. Taking with garlic cloves increases its efficacy. Actual product packaging and materials may contain more and different information than what is shown on the website. We recommend that you do not rely solely on the information presented and that you always read labels, warnings, and directions before using or consuming the product. This product is not intended to be used as a medicine.